I know, I know…. generic title. I haven’t posted this one anywhere else, but I thought it would be a lovely addition here. Sometimes it’s nice to have “blog exclusives.” I also thought it’s nice and calming and I need nice and calming right now. 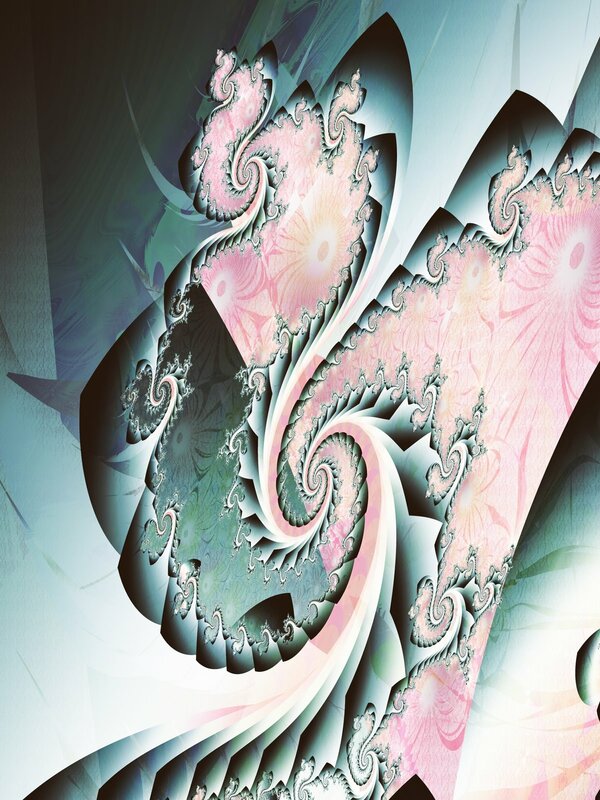 I made this one in Ultra Fractal 5.02 and really tried to feature the spiral and the layered/bladed edges at the bottom. It was a challenge to get them all framed the way I wanted. Previous PostGizmoNext Post"And We All Stand Together!"